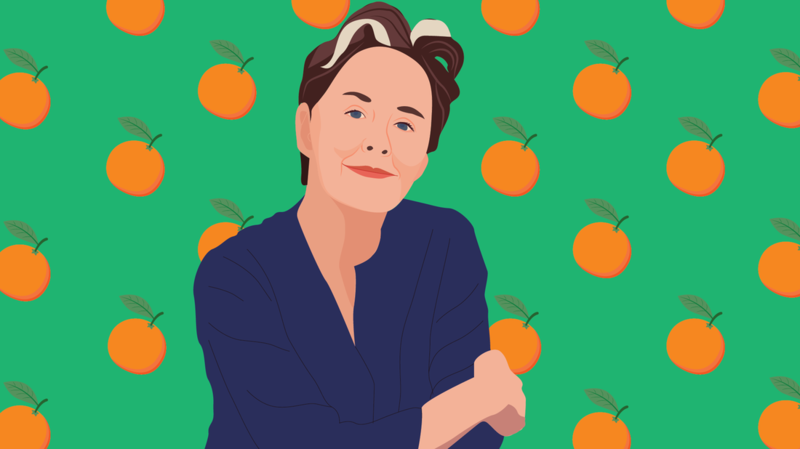 Chez Panisse: Alice Waters In the 1960s, Alice Waters studied abroad in France – and discovered a culinary world far from the processed food popular in America. When she returned to California, she tried to find restaurants to recreate her experiences abroad, but she couldn't. In 1971, she opened a small restaurant in Berkeley called Chez Panisse, where she focused on serving fresh, local ingredients. Just a few years later, Chez Panisse was named one of the best restaurants in America, and became one of the hottest locations for fine dining in the Bay Area. Despite her success, Alice chose not to turn Chez Panisse into a restaurant empire. Instead, she continued to insist on cooking with food raised locally, sustainably, and ethically. Today, most chefs agree Alice Waters and Chez Panisse sparked the farm-to-table movement in the restaurant industry. 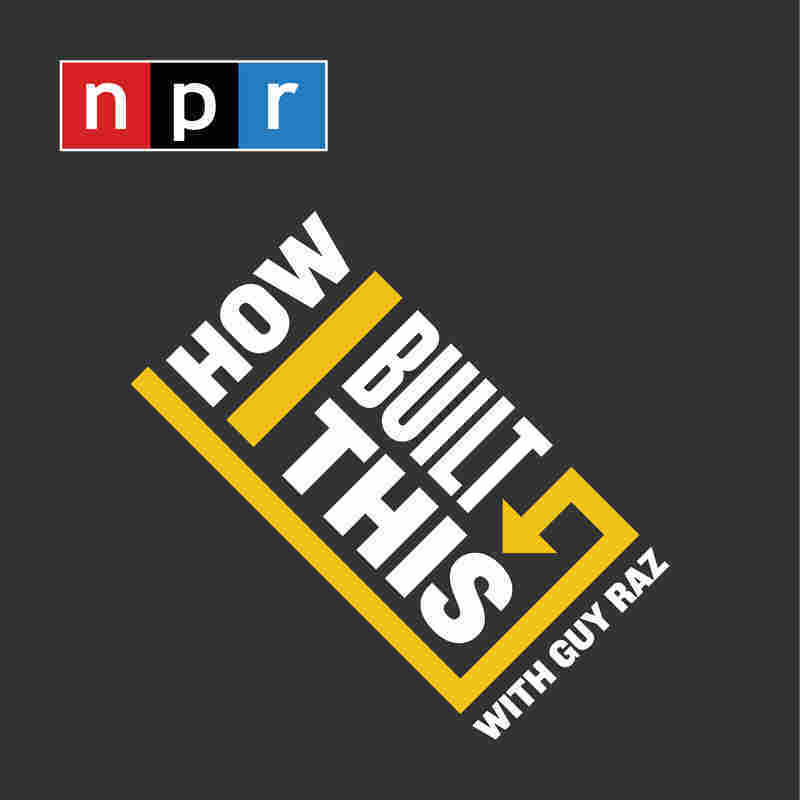 PLUS in our postscript "How You Built That," how Piersten Gaines took the trauma out of salon visits for women with highly textured hair. In the 1960s, Alice Waters studied abroad in France – and discovered a culinary world far from the processed food popular in America. When she returned to California, she tried to find restaurants to recreate her experiences abroad, but she couldn't. In 1971, she opened a small restaurant in Berkeley called Chez Panisse, where she focused on serving fresh, local ingredients. Just a few years later, Chez Panisse was named one of the best restaurants in America, and became one of the hottest locations for fine dining in the Bay Area. Despite her success, Alice chose not to turn Chez Panisse into a restaurant empire. Instead, she continued to insist on cooking with food raised locally, sustainably, and ethically. Today, most chefs agree Alice Waters and Chez Panisse sparked the farm-to-table movement in the restaurant industry. How Piersten Gaines took the trauma out of salon visits for women with highly textured hair.